Pain isn't normal, so don't live with it! 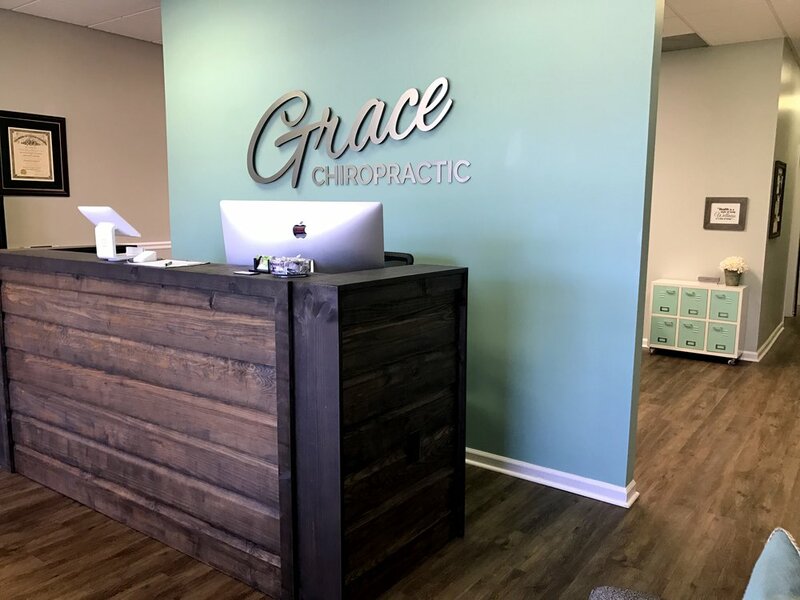 If you're ready to learn about how our wellness plans can improve your overall health, give our Hendersonville, NC chiropractic office a call today! 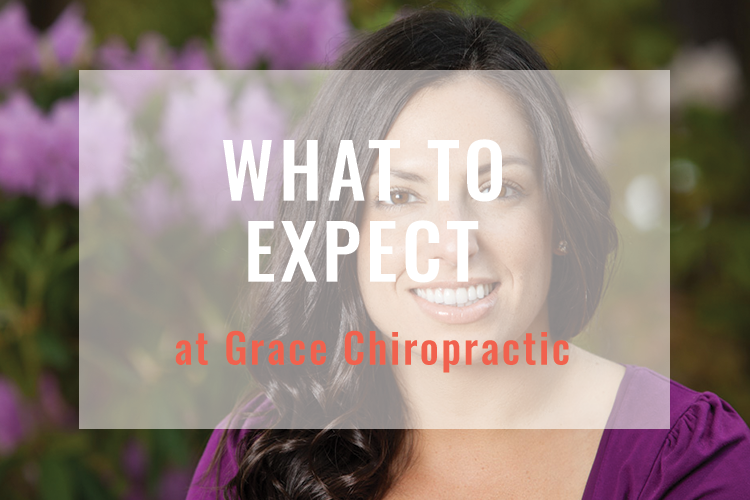 Our chiropractic office is all about finding what works best for your situation. 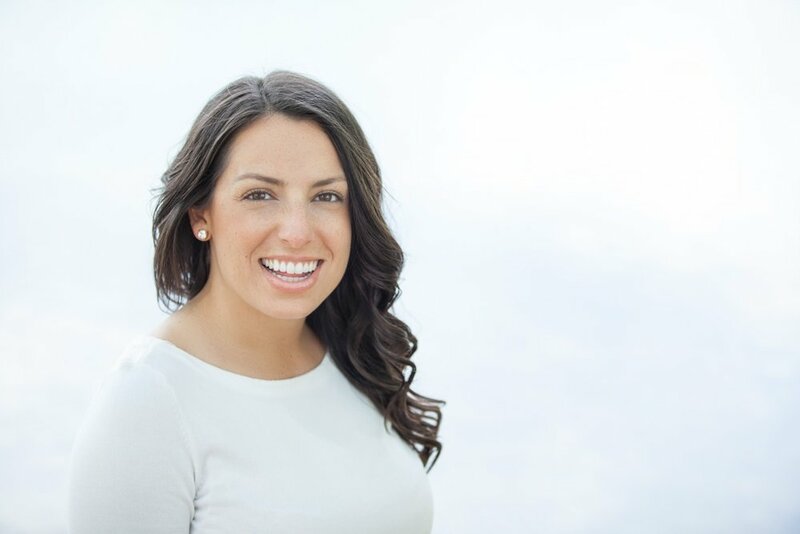 Meet Dr. Tahmooressi and hear her story, then view more images of our Hendersonville chiropractic office. We want you to feel at home with us! We offer a variety of treatment techniques at our Hendersonville chiropractic office. In addition to back pain relief, Dr. Tahmooressi can improve wellness using strengthening and rehabilitative exercises as well.